Travel in either of our luxury spec Mercedes Viano’s and let our chauffeur driver make your journey as relaxing as possible. Ideal for those long airport transfers, tour of the Highlands or a golf expedition requiring a bit more than a just a taxi. 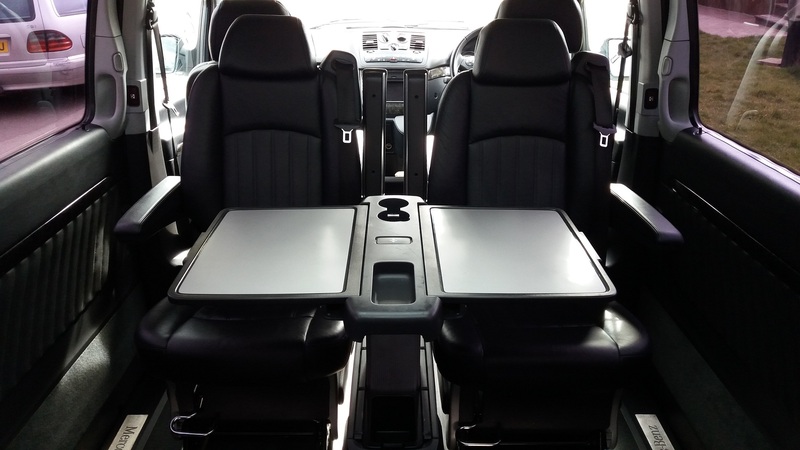 The Mercedes Viano seats a maximum of six people. 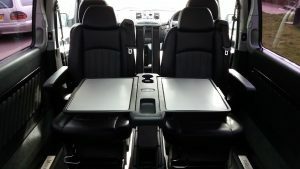 Two of the individual rear seats have the use of a pop up workstation for those that need to keep on top of work commitments whilst on the move. Fast charge USB points are also fitted. Complimentary WiFi is also provided in our vehicles along with bottled drinking water. Immaculately prepared, fully air conditioned and maintained to the highest standard by our own highly trained mechanic. 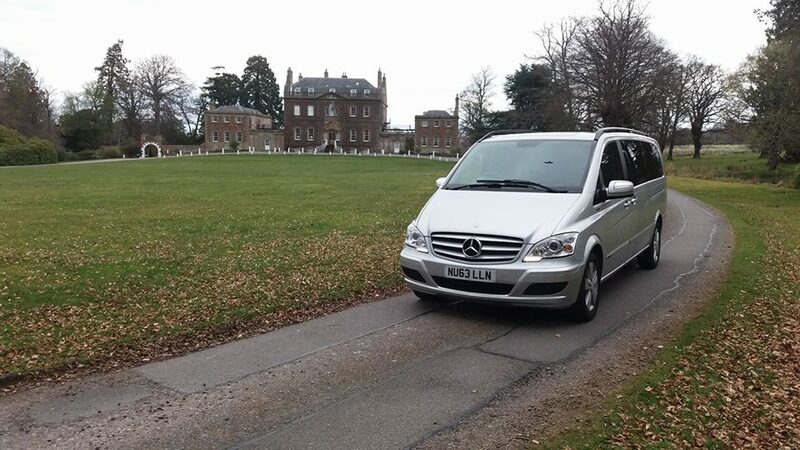 Our drivers are based locally and are both smartly dressed and punctual. See for yourself why so many of the top hotels and businesses in the area rate us so highly and keep coming back to use the services of DPH Luxury Travel.